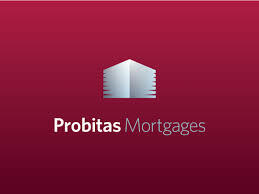 Probitas Mortgages provide expert independent mortgage advice for everyone from first timers and remortgages, to experienced buy to let landlords. Their ability to see the whole market, to cut through the fine print and explain the pros and cons of each product makes life easy. 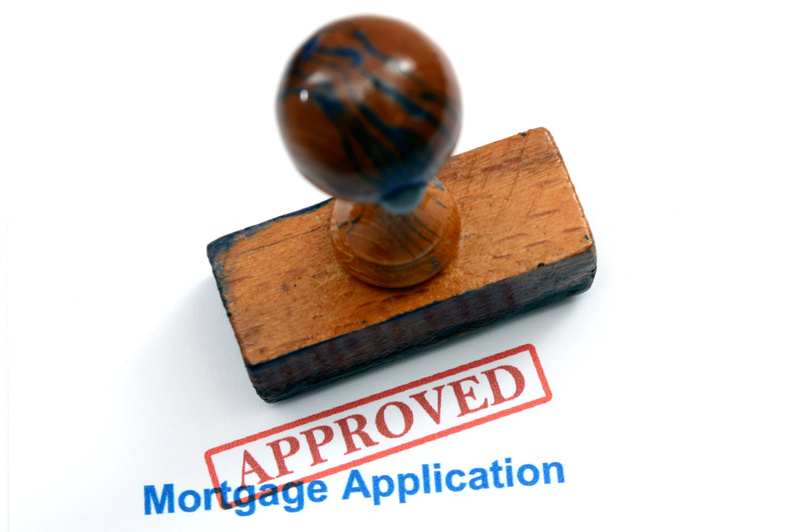 Their contacts, experience and determination make it all happen, from initial mortgage advice to completion. They are dedicated to creating a meaningful, long-term relationship with their clients that is based on understanding, knowledge and commitment to progress. 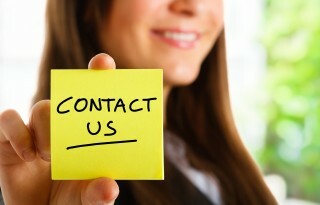 They are a company of action: proactive, professional and committed to creating long-term success and financial progression for you, their client.